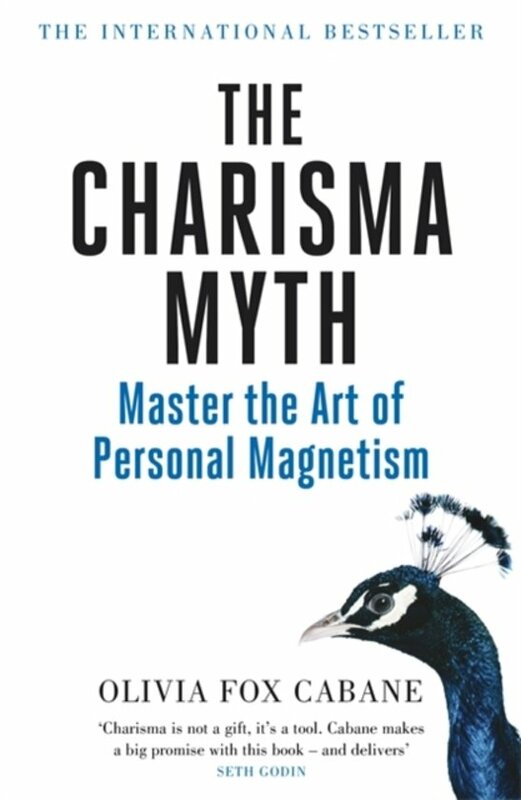 In The Charisma Myth, Olivia Fox Cabane provides powerful advice to make absolutely anyone more charismatic. What if charisma could be taught? Many people believe that charisma is unchangeable - you either have it or you don't. But that's simply not true. 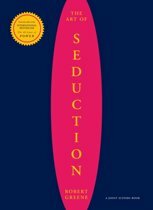 This groundbreaking, bestselling book reveals how charismatic behaviour can be learned by anyone. Olivia Fox Cabane helps some of the world's best-known people become more charismatic. Here she breaks charisma down into its fundamental components, revealing the secrets to how it works. Improving your charisma doesn't mean transforming your personality: it's about adopting a series of practices that suit you. So what are you waiting for? Olivia Fox Cabane has lectured at Harvard, Yale, Stanford, MIT, and the United Nations. She is a frequent keynote speaker and executive coach to the leadership of Fortune 500 companies. From a base of thorough behavioural science, Cabane extracts the most practical tools for business, giving her clients techniques she originally developed for Harvard and MIT. She has been featured in media such as Forbes, The New York Times, BusinessWeek, and The Wall Street Journal. Olivia Fox Cabane has lectured at Harvard, Yale, Stanford, MIT, and the UN. She is a frequent keynote speaker and executive coach to the leadership of Fortune 500 companies. From a base of thorough behavioural science, Cabane extracts the most practical tools for business, giving her clients techniques she originally developed for Harvard and MIT. She has been featured in media such as Forbes, The New York Times, BusinessWeek, and The Wall Street Journal. De schrijfster heeft gebruikt gemaakt van meditatie om tot inzichten te komen, jammer dat deze worden gebruikt om geld mee te verdienen. Tevens is alle informatie die het boek te bieden heeft gratis te vinden op het internet. Je leert jezelf kritisch te beoordelen en je verandert daadwerkelijk in een meer charasmatisch persoon!